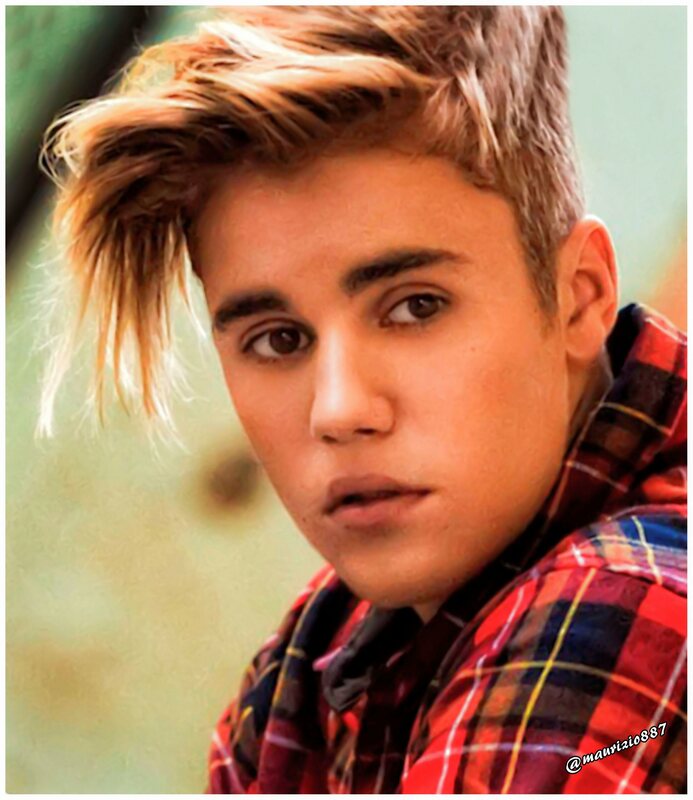 This Justin Bieber photo might contain portret, headshot, and close-up. This pic of Justin is cute! Justin Bieber is in India!! Hi you are soo cutie pie. I hate this douche! Some Jelena fangirl hated on Victoria Justice and I am very angry!